Imagine a university that represents the multicultural communities of our nation, and of our globe. A campus and student body poised to change the world. That is what we are intentionally creating at Rensselaer. Rensselaer must now better meet the financial needs of our students – especially those underrepresented in STEM fields – in order to advance the diversification of our student body. This bold initiative will make the Institute a magnet for talent, regardless of background or personal resources. For 43% of the undergraduate population at Rensselaer, there is a gap between the amount of financial aid Rensselaer can provide, and the amount of financial aid they need. Therefore, we are counting on Rensselaer alumni/ae, friends, and partners to invest in scholarships that bridge the existing financial aid gap. One of the most personal and lasting ways to make a difference in the lives of Rensselaer students is with a gift of scholarship support.  There are a variety of ways in which you can support students at Rensselaer, including Rensselaer Annual Fund Scholars, the Rensselaer Annual Fund Assistance Grant, and the Patroon Scholars Program of the Rensselaer Annual Fund. Whether you choose to make your gift in support of multiple students, or create the type of relationship between the sponsor and student that lasts a lifetime, you can truly impact the lives of our students in so many ways. Garnet Douglass Baltimore, a member of the Class of 1881—a distinguished civil and landscape engineer—and the first African American to graduate from Rensselaer Polytechnic Institute. He was the grandson of a slave who fought in the Revolutionary war, and eventually escaped, settling in Troy, and the son of an influential abolitionist. Garnet Baltimore was the embodiment of a Rensselaer graduate—working on the design and construction of bridges, railroads, roads, and waterways. 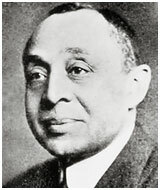 His professional legacy includes Troy’s Prospect Park and Oakwood Cemetery, the resting place of Samuel Wilson, or “Uncle Sam.” Intensely proud of his Rensselaer education, Baltimore remained active in civic activities and alumni affairs and was inducted into the Rensselaer Alumni Hall of Fame in 2005. The RAA has continued its strong tradition of support to the Institute, our alumni, and current students, by launching a $1 million student scholarship initiative. To date, nearly $300,000 has been raised to support the scholarship program, with the goal of raising the $1 million total by December 2017. President Shirley Ann Jackson and RAA President Theresa Kozikowski ’85, ’86G ceremoniously signed the endowed agreement in May 2016, commencing an effort where alumni may directly assist today’s students – our future alumni. The fund, established with a gift of $250,000 from the RAA, will be used to financially support scholarships for worthy and needy undergraduate students at Rensselaer. Help us "Bridge the Gap" by donating to scholarship at Rensselaer.